The cougar is one of British Columbia’s most feared and revered predators. With its large padded paws, it can slink silently through the wilderness, tracking prey from behind. The mighty muscle-bound feline has been known to leap nearly six metres straight up from standing, or 18.5 metres down from a tree, and has been clocked sprinting at a mind-boggling 72 kilometres per hour. 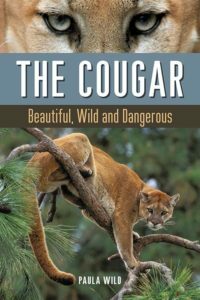 In The Cougar, a new book published by Douglas & McIntyre, author Paula Wild explores the history and facets of human-cougar interactions. While a person is still more likely to be killed by a bee sting or domestic dog, she points out, cougar attacks have been on the rise. Vancouver Island’s cougar population is particularly intimidating. “In the last two hundred years, 89 of the 252 documented cougar attacks on humans have occurred in British Columbia. And 50 of those took place on Vancouver Island.” The Island, Wild says, has the highest density of cougars in Canada and the U.S. But don’t lock your doors and burn your hiking boots yet; there are precautions you can take while out in cougar country. Start by reviewing this Cougar Safety Checklist, reproduced compliments of Douglas & McIntyre. The B.C.’s Conservation Officer Service is an additional source of information on cougar safety. And for “10 reasons to be amazed by British Columbia’s most powerful cat” see “The elusive cougar” in the Winter 2010 issue of British Columbia Magazine. British Columbia Magazine is the scenic geographic and travel magazine of British Columbia. For 50 years, we have informed, entertained, surprised, and inspired our worldwide audience with award-winning profiles of Canada’s westernmost province. 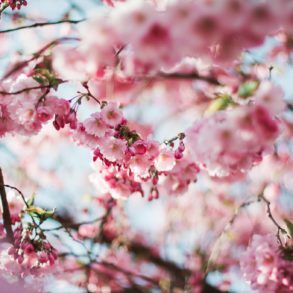 Subscribe to our magazine and follow us on social media!